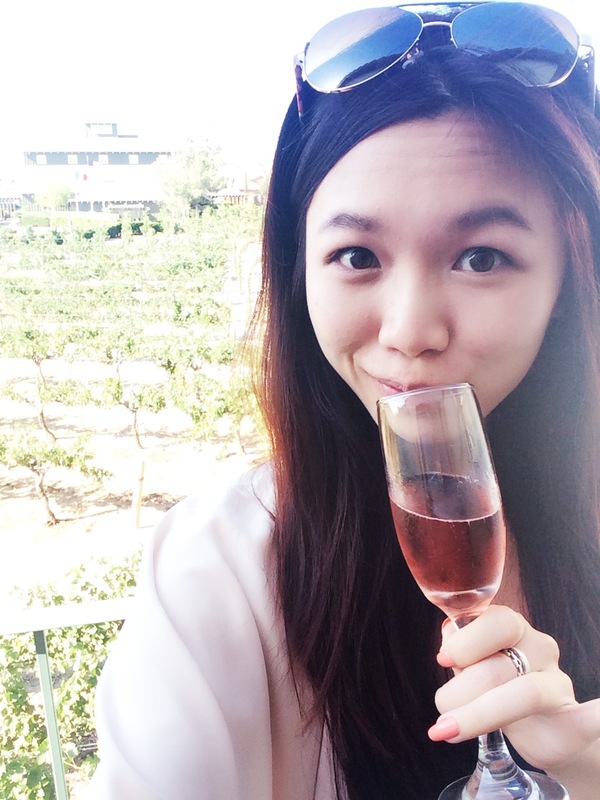 Recently I took a short day trip out to Temecula,CA for some wine tastings. If you are in the LA area, the drive is anywhere from 1.5-2 hours depending on traffic of course. You can grab some lunch in Downtown Temecula which has that old town feel. 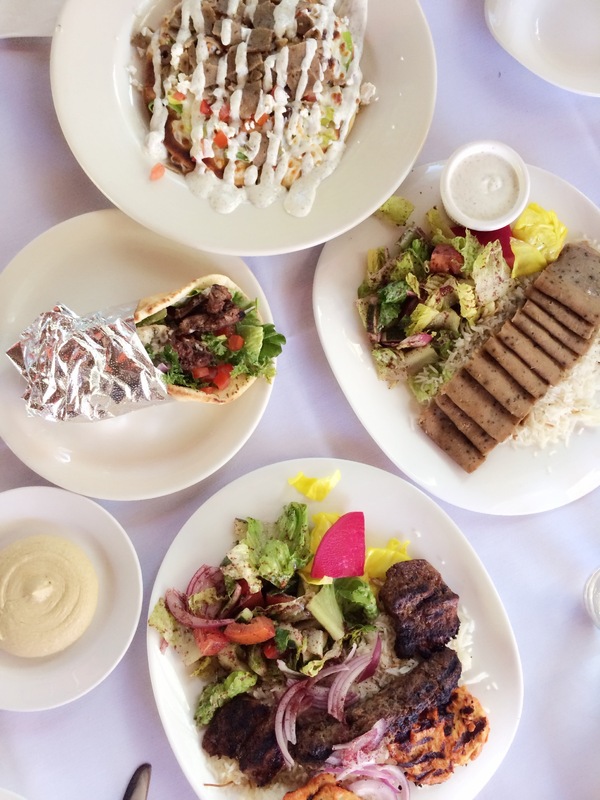 There are all sorts of cuisine and little boutique shopping areas. 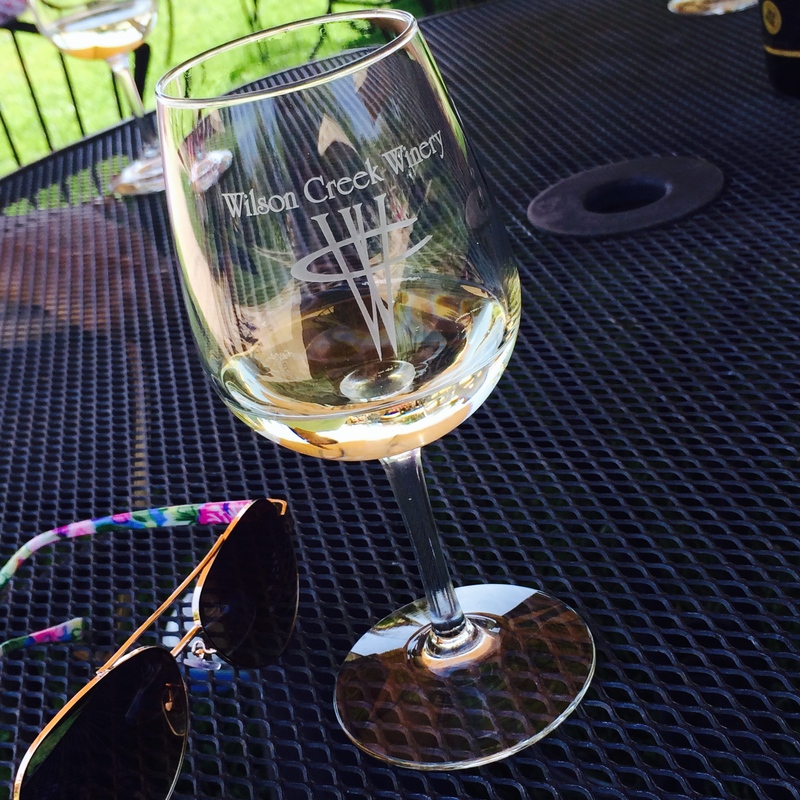 We visited a couple Wineries but the two that I would most definitely recommend are Wilson Creek and Ponte. All the wineries are on one road so you literally just drive from one to the next and their less than 5 min away (driving wise). The size of this Winery is huge as well! There are two parts, one is the resort and the other is where the Barrel Room/Tasting Room/ and restaurant is at which is separated by a 5-7 min walk. The resort part was very new and decorated with a lot of reclaimed wood detailing. There are seating outside with fire pits incase it gets a little chilly in the evening. On the other side there was this beautiful garden area just outside the barrel room which is open for you to go into explore and see how the wine barrels are stored. 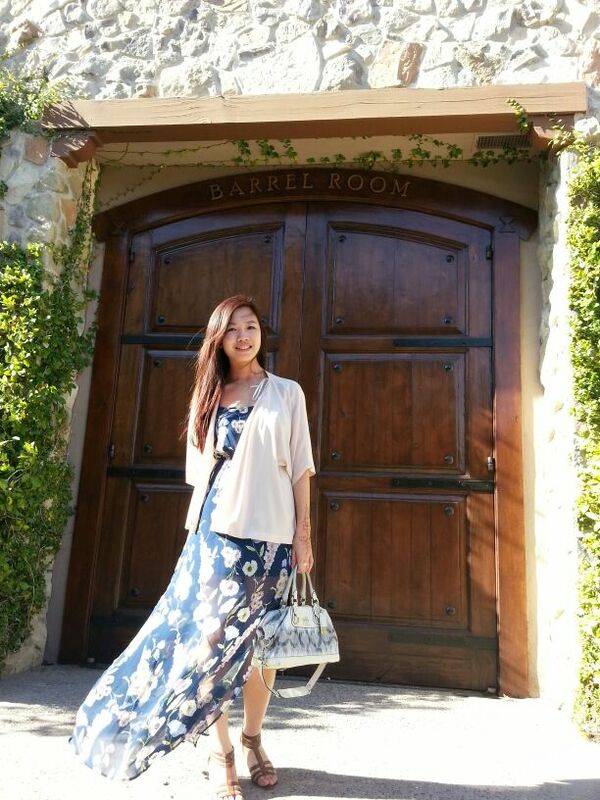 Tips** Before you go please check on the hours because a lot of them close around 5PM so we were unable to do some things that we wanted to… Like visit the Barrel Room..
so instead.. we were only able to take pictures in front of the pretty door.